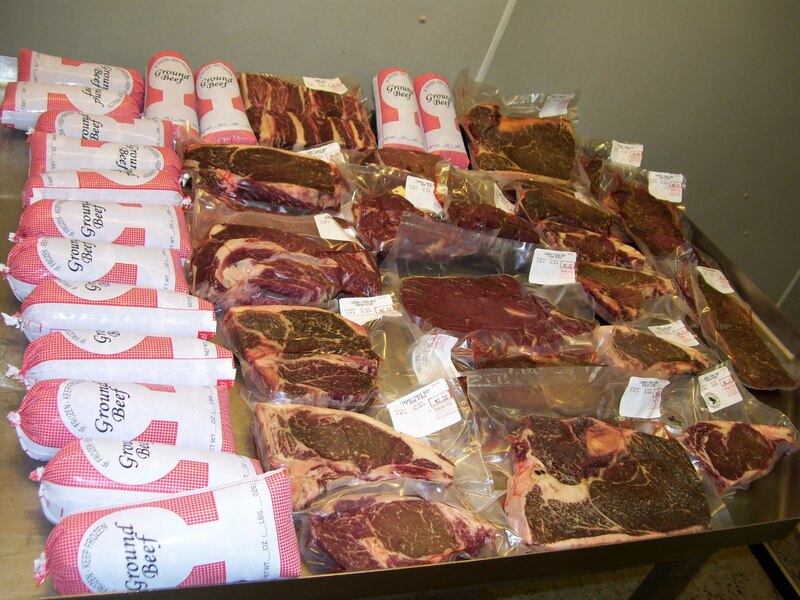 How big is a Cordray Farms Beef Share? 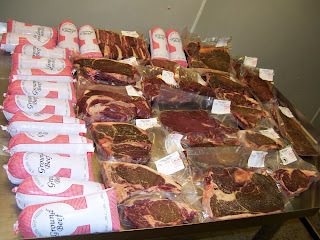 People often ask how much freezer space a Beef Share takes. It's about 60 lbs. That doesn't mean much, though, if you are standing in front of your freezer, now does it? 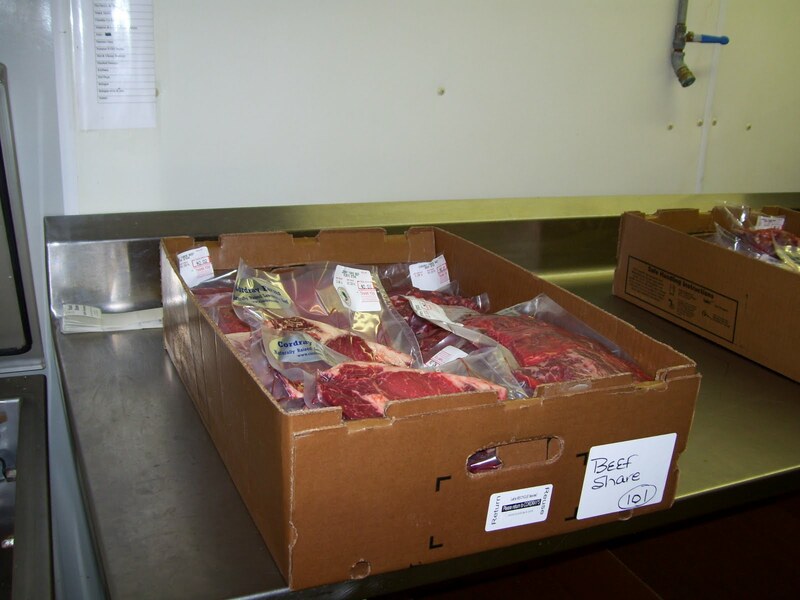 If you have us process your deer meat, you're familiar with the size of our boxes. A Share is 2 boxes. It should fit in your top of the refrigerator freezer. 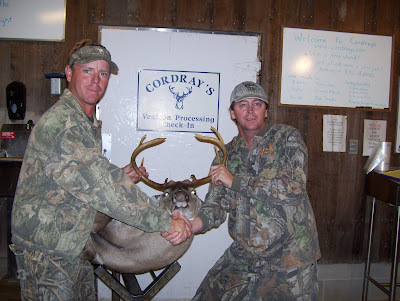 Chris Hulsey and Thomas Meredith visited Cordray's Taxidermy this week! David Harrison bagged these two big bucks last season! 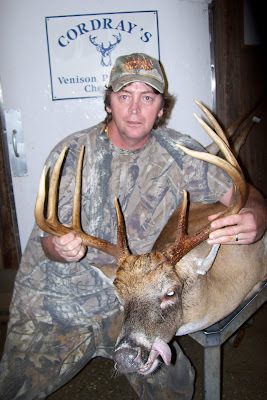 Jack Fields had Kenneth keep the dried velvet on this unique buck! Click here to see this buck the day it was taken.